Colorectal cancers (CRC), often considered a disease of aging, have been declining in older adults yet there has been a sharp rise in diagnosis in young adults. Widespread screening, including colonoscopies for people over 50, have been contributed to a decline in cancer rates. 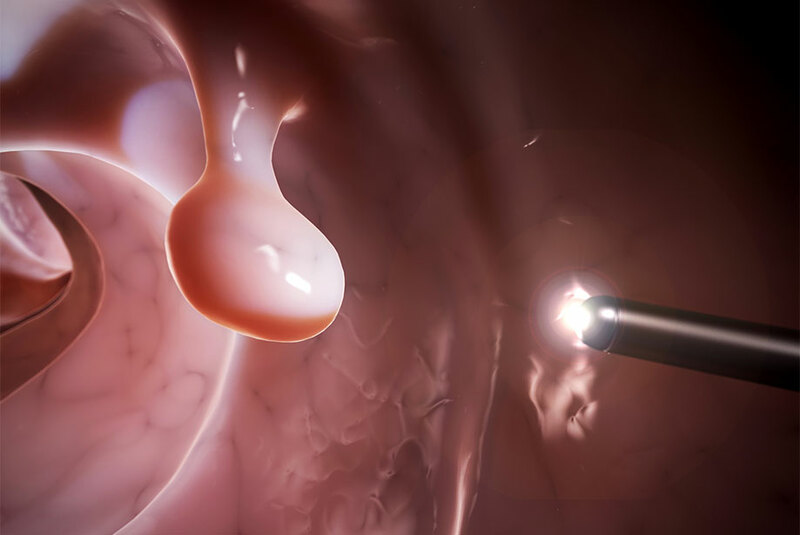 Screening tests can detect polyps that can be removed before cancer develops. Experts attribute the lower cancer rates in the older population to screening and lifestyle changes including healthier diets and not smoking. Diets associated with less red and processed meat, more fruit and vegetables, and fiber are linked with reduced risk of developing cancer. Worryingly, the upward trend in younger people developing colorectal cancer is not fully understood. Those born between 1980-1995 are four times more likely to develop CRC. Interestingly, heavy alcohol use, poor diet, obesity, and sedentary lifestyles are associated with an increased CRC risk. Additionally, CRC is often linked with sexually transmitted diseases including Human papillomavirus (HPV) that can often lead to cervical and genital cancers. One concern is that ̃doctors do not typically screen younger people for colorectal cancer. This recent report highlights the need for increased education and awareness amongst the population about the sign and symptoms of CRC and lifestyle changes that could help reduce the risk of cancer. Enzo Life Sciences is your resource for a wide variety of products for your Cancer research needs. We offer a SCREEN-WELL® Cancer Library, a collection of 275 compounds that can be used for screening and assay development. The library contains small molecule inhibitors that affect mTOR, aurora kinases, tyrosine kinases, PI3K, and HDAC, as well as many other structurally and mechanically different compound classes. Our ISH Virus Detection platform provides a toolset to detect and identify HPV and Viral DNA in situ. PATH-GENE® Detection assays and specific probes including the DIGX™ HPV TYPE 6/11 probe and our FLOWSCRIPT® HPV E6/7 Assay Kit enable scientists to make significant contributions to the field of HPV research.